Zella Mesh Inset Bikini Top $55 Free US shipping AND returns! B.Tempt'd By Wacoal Active Bikini $13 Free US shipping AND returns! rhythm My Bralette Triangle Bikini Top $40 Free US shipping AND returns! L-Space L Space Chloe Wrap Bikini Top $79 Free US shipping AND returns! 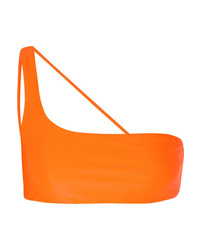 Becca Color Code Triangle Bikini Top $36 Free US shipping AND returns! Amir Slama Strapless Bikini Set $417 Free US Shipping! Oseree Lace Insert Bikini $223 Free US Shipping!